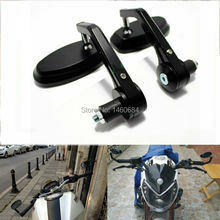 Universal Application 7/8″ 22mm Motorcycle handlebar. Please measure your size before you purchase. LEFT side is 7/8″ 22mm, RIGHT side is 1″ 25mm for twist gas throttle. Quantity: 1 pair (Left and Right Sides). 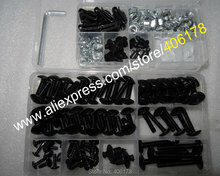 Material: Aluminum with anodized finish and Durable rubber . 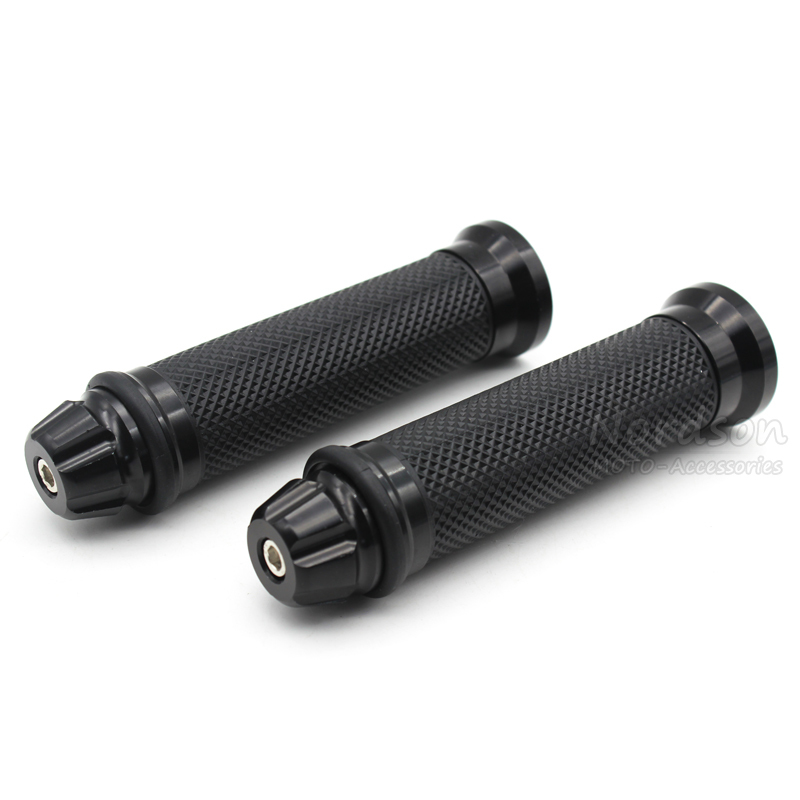 Easy to install,these grips replace your existing hand grips. 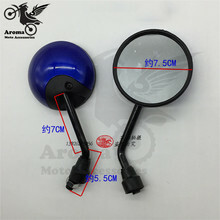 We ship the item via airmail, and for the delivery it will take about 14-60 days for the delivery for different country. Please kindly check before you brought the item whether you can wait for it. Please do not open case or leave bad feedback for us before contact. We will really appreciate that. If you have problems with the following issue please Contact Us immediately ! Please do not worry !!! We are honest dealers ,we will endeavour to resolve all of your problems until you are satisfied.